The coffee of the day is rather expensive, which cost RM 8.90 for a small cup. With a Melburnian taste buds, the black coffee serve here is something tastes different than many local cafe in Kuala Lumpur! 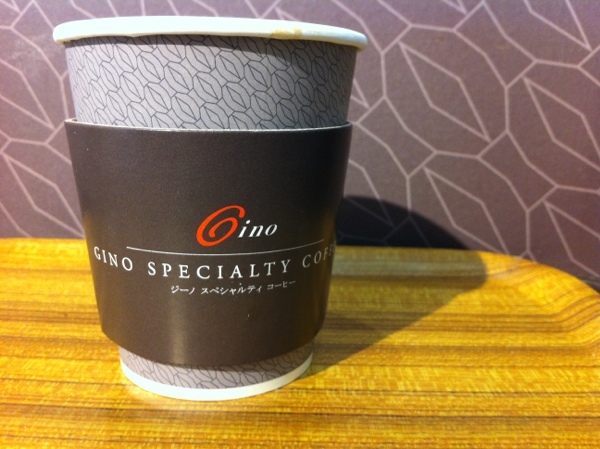 The Caffe Gino is owned by Kiyohisa Fugino, who is a Japanese master roaster. You can find this cafe at Isetan Food Market, Suria KLCC, Kuala Lumpur.